Here’s a list of vegetables to give you a great head start. I believe it’s always good to get started on the right track because this is one of the secrets to success. Don’t worry if you don’t know what vegetables to grow or where to start. We’re going to show you how you can achieve an easy vegetable garden. You’re going to learn about some easy to grow vegetables, how to grow them, their health benefits as well as some of the varieties that they come with. So go ahead, read along and enjoy. You can click on the different vegetables below to get all the information you need on each of them. They are grown in almost every gardener’s garden and no list of vegetables will be complete without them. I like to refer to tomatoes as fruity, juicy vegetables; they are very delicious and they come with their many varieties. When grown by you, the quality is so much better comparing to when it’s purchased in the supermarket. 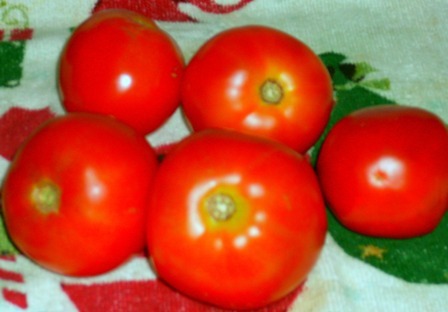 There is nothing that can surpass the quality of fresh tomatoes grown in a beautiful vegetable garden. Cucumbers grow at a rapid pace and tend to retain lots of water. It’s referred to as a delicate, warm season vegetable. Once you supply them with proper care and protection they’ll produce very well. The good thing about cucumbers is that they can be grown for many purposes such as slicing, salads and pickling. You can grow it to suit your needs. Known as Brandywine has an excellent flavor. It’s red combined with pink in color and contains potato foliage leaves. They are quite funny in appearance. This is due to the environmental conditions where the growing process is affected. They’re easy and good for a beginner vegetable garden and must be supplied with sufficient care to produce some substantial yields. 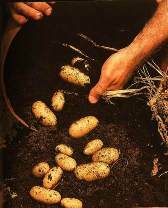 It’s good to grow your own potatoes because there are so many meals you can prepare from them and they also taste good. They’re one of my favorite vegetables. These are part of plants that are prepared and eaten like vegetables. These same plants last for over 2 years and it’s a good idea to add them to your garden. These plants are usually quite flowering and pleasant to look at especially when they are in full bloom. I like to see tomato plants in a garden; they tend to add that extra spice to it. 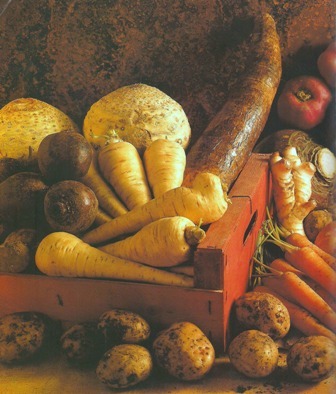 The world has thousands of different types of vegetables. It’s a good thing to grow a variety of them as different vegetables contain different health benefits. 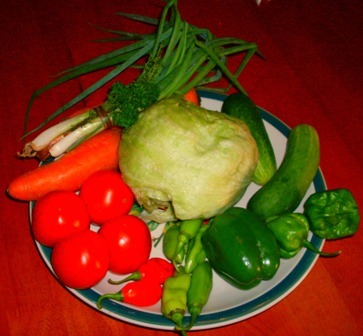 A garden with a wide variety of vegetables is definitely a worthwhile choice. Now this is a really creative design to add to your garden. You can include your family especially your children when performing this activity, as it’s a fun way to garden. They’re perfect to use for garnishing some dishes and desserts. They can be eaten in salads and are absolutely fun to grow. It’s dusky red in color with green shoulders. It contains a dense, juicy texture and is very rich in flavor. 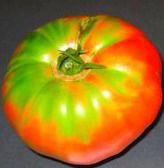 This tomato type contains a very delicious and meaty texture with very few seeds. It’s very sweet and is perfect for making sandwiches. This is a good list of vegetables for you to consider. They’re excellent as well as tasty and can be added to your garden whether you’re now starting or not. You can choose which ones you’ll like to grow or whichever ones that are suitable for you and your household. Once you grow them correctly and take good care of them, anyone will enjoy your vegetables. After all who can resist the taste of fresh, easy homegrown vegetables? So go ahead and try out this list of vegetables.